For today’s accessory post I thought I would dip into the most famous jewellery brand around. These pieces by ‘THEN AND NOW’ Jewellers Kate&Bee have been purchased from our well known stars from Vogue Cover Girl Alexa Chung, Kelly Rowland, Fearne Cotton, Daisy Lowe, and Nicky Minaj. Kate & Bee image has gone from strength to strength from launching. These unique jewellers have been featured in the most famous fashion magazines to Elle, Harper’s Bazaar, company and many more. 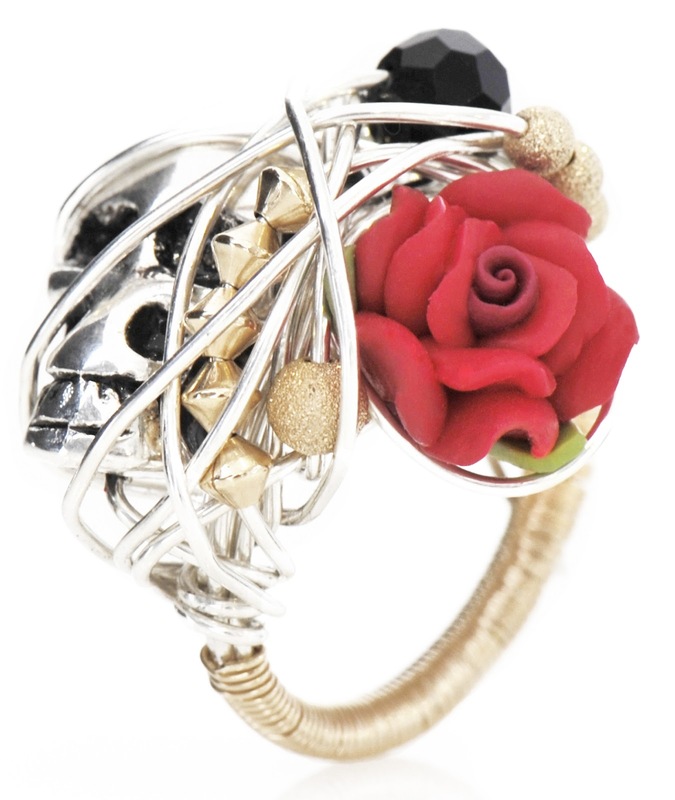 Their collection featured on ‘THEN AND NOW’ website features a unique collection of rings. 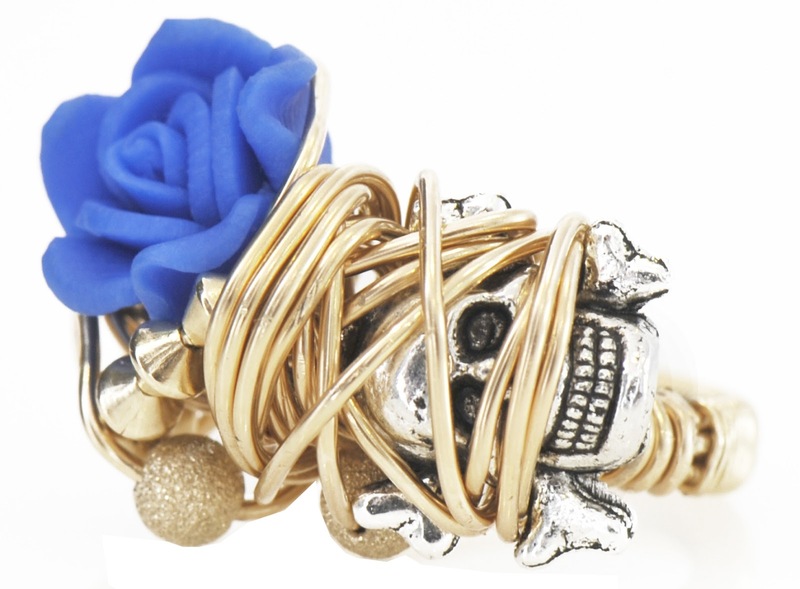 These little unique accessories come within a mixture of silver wire and gold filled wire; it features an elegant stardust bead, skulls and a beautiful moonstone. Each one adding more details of material by the minute; I love accessories what do this! These are must have ladies! Right I’m off to have a session of Pilates.